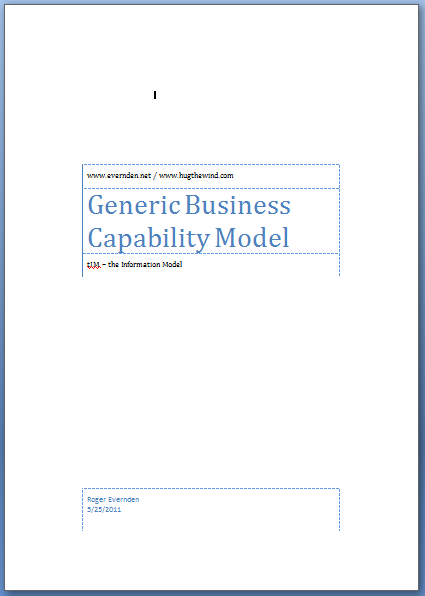 Each Generic Business Capability has a full definition (see the example, in the additional pictures) that describes what is covered by the capability, the verbs used for activities supporting the capability, a typical set of objectives for the capability, the main categories of information that are used by the capability, the impact or potential for the capability, and the consequences of mismanaging the capability. 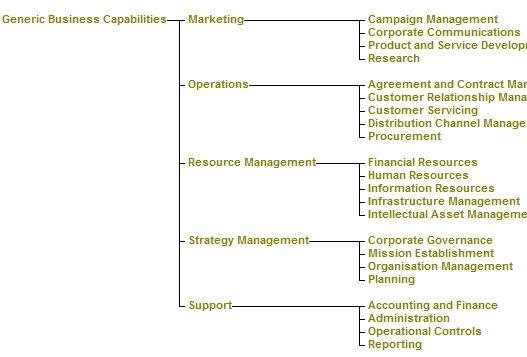 The first release of this model was in 1997, and since then the model has regularly been updated and enhanced. 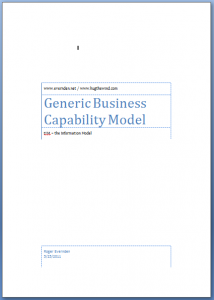 This is one of the most important and practical enterprise architecture or business architecture tools. 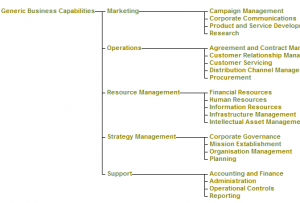 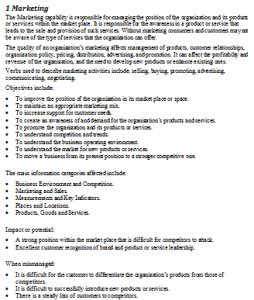 It provides a neutral checklist of business capabilities that can be used for both "to be" and "as is" analysis. 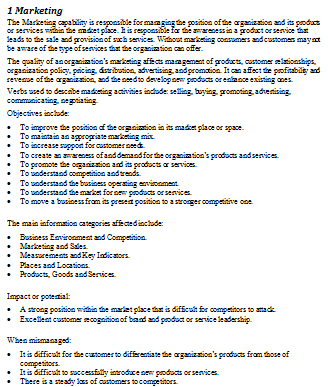 Being generic it is not limited to any particular industry.